It’s called the forget me not. You’re always here within our hearts. You were to us a precious treasure. In minds and hearts you’re always here. 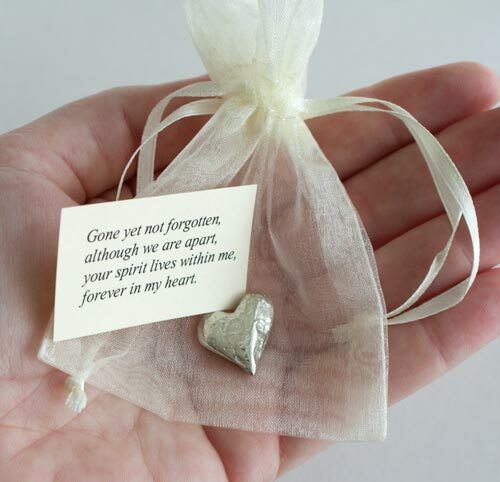 The forget me not poem would be ideal on these forget me not pouches. 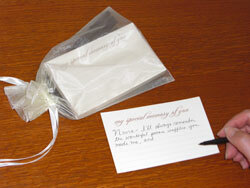 The pouches are a funeral favor that are handed out to friends and family who attend the service. They will take the pouch away and plant forget me nots in memory of the departed. 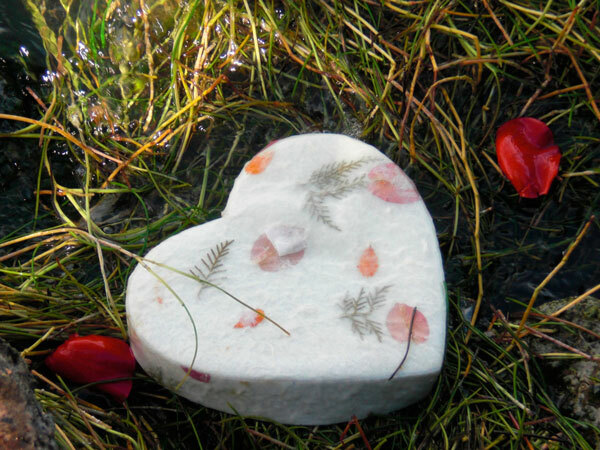 Your loved ones name will be put on the card. 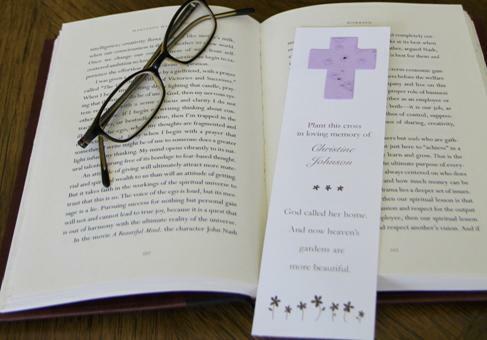 Forget me Not pouches, an ideal funeral favor to hand out to friends and family. 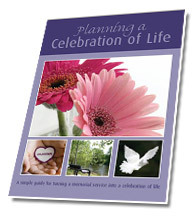 This entry was posted in Funeral Gifts, Funeral Planning, Life Celebration Ideas, Uncategorized and tagged funeral cards, funeral favor, funeral gift, funeral ideas, funeral poem, funeral verses, life celebration ideas, life celebration poem, memorial cards, memorial gifts, memorial seed cards, memorial service poem or verse, popular funeral favors. Bookmark the permalink. 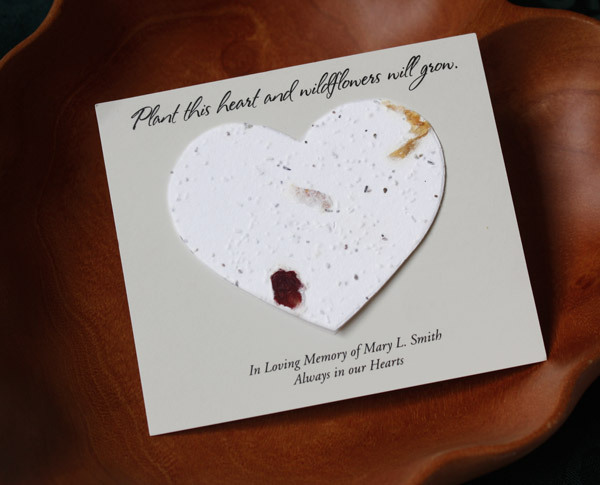 Can I order cards to go in the forget me not flower svkages? I bought the seeds already and I want the forget me not poem on the back of the package. To eyelids in the sepulchre.